Pneumatic on/off air button from Hydrospares - 63mmØ raised center . 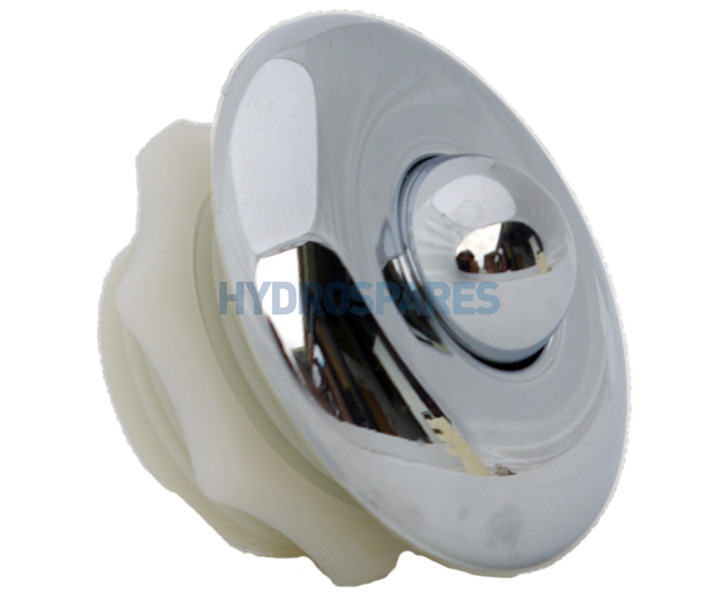 Ideal for use on whirlpool baths, air spas and hot tubs. Good product, very well described, great service...thank you! I never realised that there wasn't a standard size hole for air buttons...until I needed to replace one. this was perfect and looks much better than the discoloured white one it replaced, and had a VAT inclusive price that was on par with the original supplier's ex VAT price.